Yeti Strato Down Jacket claimed to be the lightest down jacket in the world and at 165g it is certainly difficult to beat. An ideal lightweight down jacket for those adventures that require the warmth you would expect from a down jacket but also the ultra small packing size for the smallest of backpack pockets. The Yeti Strato Down Jacket is constructed from the new Toray next to nothing 19g/m2, 7dx7d filled with the superb European down quality, 900+ cuin giving premium insulation abilities. 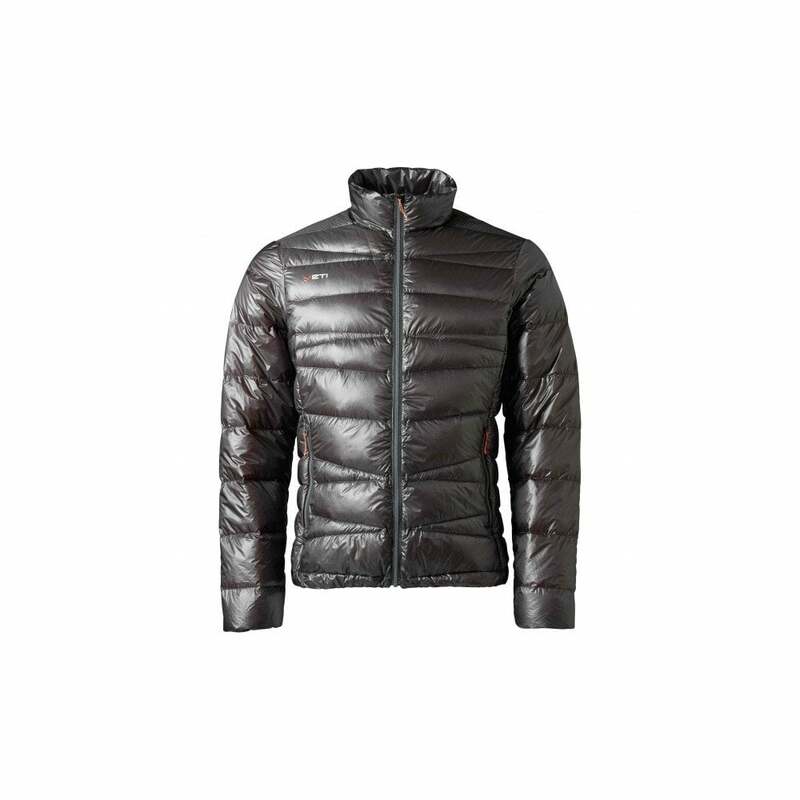 The Strato Down Jacket has two zippered front pockets the jacket is packable in left front pocket. The Strato is breathable and soft has that quality silk like feel with antistatic, water-repellent and durable down proof.